My primary subject is the landscape, both the natural and the industrial, photographed from the land and the air. By seeking different viewpoints, subjects, and approaches, I strive to produce images which challenge traditional assumptions of landscape photography and beauty. "Garth’s visual style to me is a blend of bold use of color and strong graphic compositions. Whether from the air or on the ground, Garth creates relationships between elements in the image, both spatially and metaphorically, to tell an ecological story. 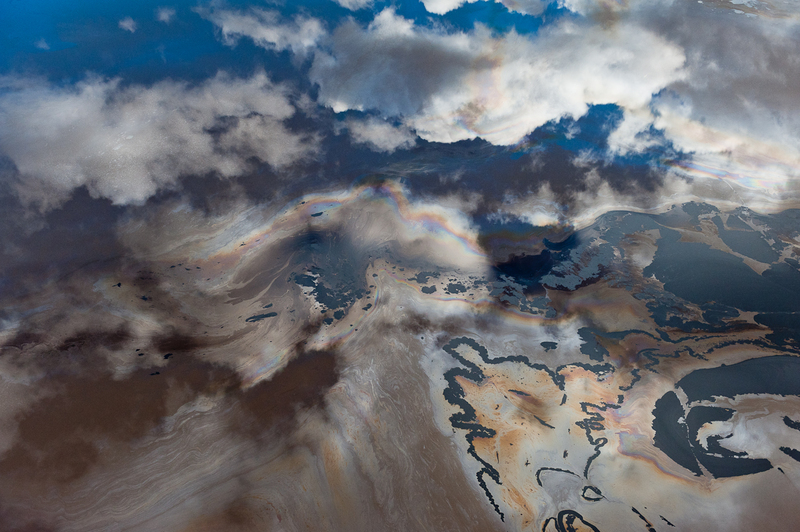 His images have a crafted, fine-art quality feeling - even "disturbing" content like his tar sands images. As important as his visual style is the content that Garth chooses to focus on, his understanding of complex environmental issues allows him to make powerfully relevant and important images. To me, it is the combination of his visual style and his choice of content that makes Garth a special photographer. Garth's Fine Art and editorial work has received the highest international awards, appeared in many of the world's leading international publications, and been exhibited widely. In 2009, Garth was named a Senior Fellow to the International League of Conservation Photographers. Garth is one of only is one of only 60 photographers worldwide to receive this honour. Garth's work has appeared in the world's leading publications including, Time Magazine, GEO, National Geographic Society, The New York Times, Canadian Geographic, The Guardian, Esquire, and many others. His work has been widely exhibited internationally.